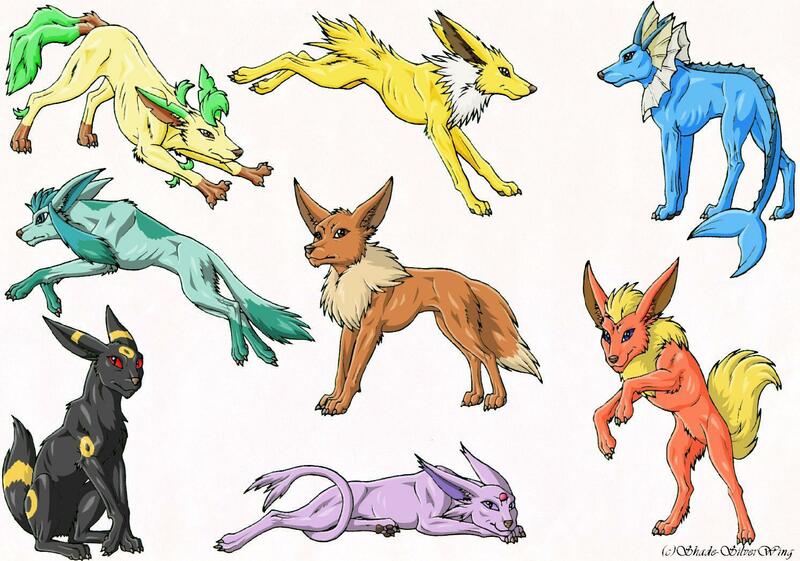 Real like Eevee Evolutions. I DID NOT DO THIS ETHER!!. HD Wallpaper and background images in the pokémon club tagged: real eevee. I DID NOT DO THIS ETHER!! well, they are dogs that sometimes run in the wild so they might be skinny, if a pokemon trainer cought them they might be bigger.